I 'm throwing the kitchen sink at the Diver One, I love the case shape, just like the old subbie but a bit thicker like the double red and the 40mm size is ideal for everyday wear. 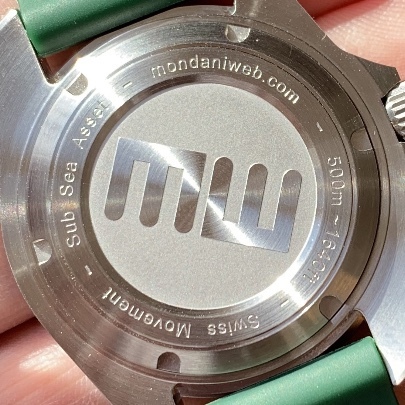 The water resistance will now be 500m so that means a larger case back gasket, (1mm) slightly thicker case back and extra crown and tube gaskets (X4). 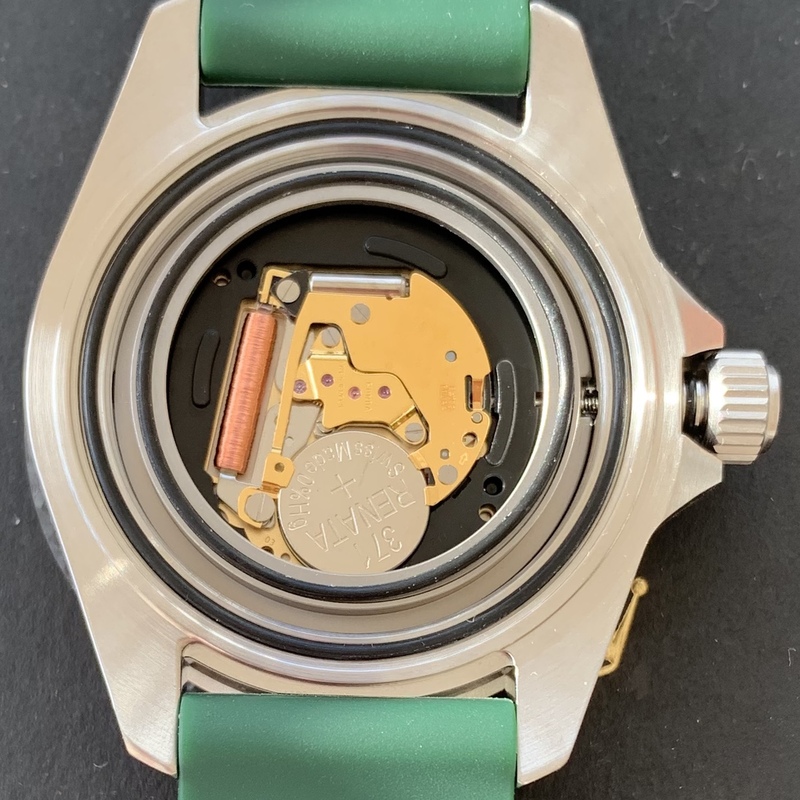 The Ronda movement will now be the gold plated 5 Jewel 715SM and this one has the End Of Life indicator and longer battery life so many people have asked for, as the keyless works are stiffer the movement will be housed in a metal holder. 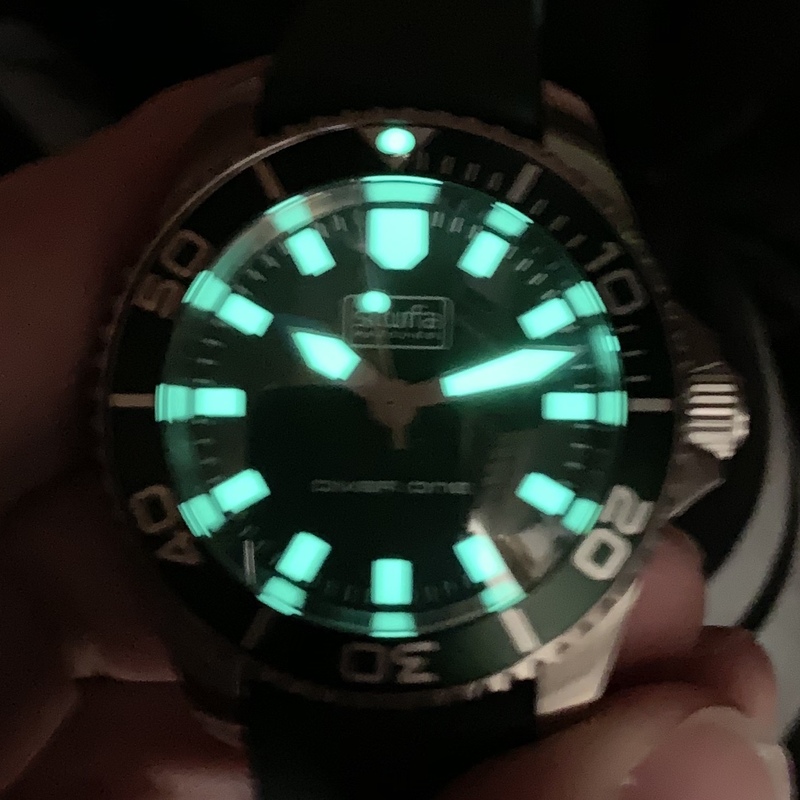 The lume is now Grade A Superluminova. The insert will stay Aluminium and this is not to save money as some people may think, I need the colour shades to match the dials and because the Diver One is a work horse watch it gets ridden hard, the diver one stainless steel was a very popular watch at work but I saw one cracked off a handrail and it smashed the ceramic insert, I've had a few back for repair also, I don't think ceramic is ideal in working conditions. I hope you appreciate the improvements as most have come about from my workmates wearing them for work and of course feedback by WUS members. BRad704, Riddim Driven, WatchDialOrange and 22 others like this. Sounds like a beast of a watch and looks awesome! That sounds like some great upgrades Paul ! 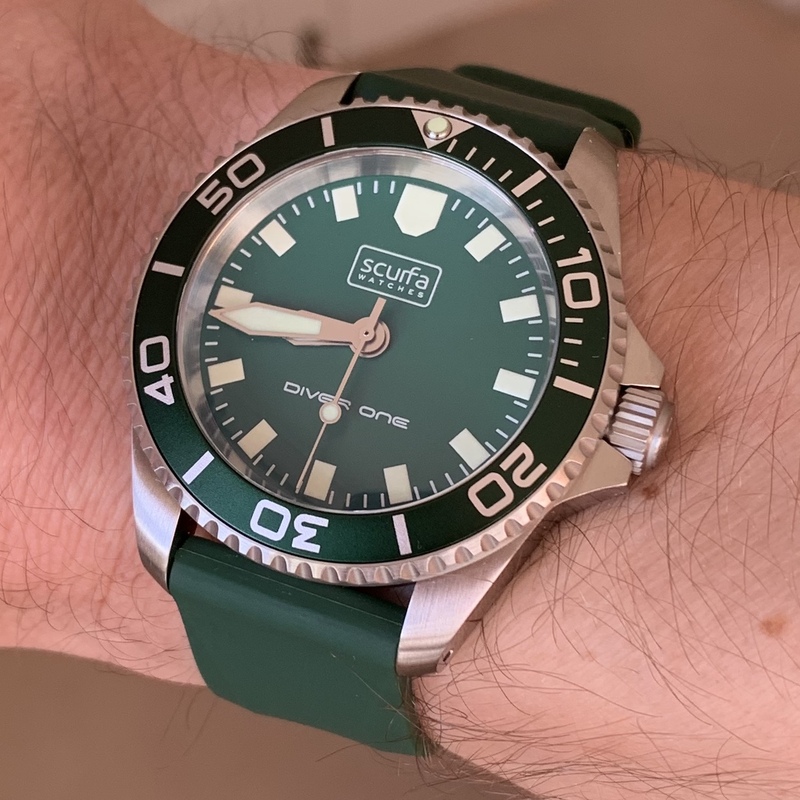 Will this apply to any new upcoming Diver Ones, or will this be a separate line branded D1-500? Can you repeat the timelines for release of these D1-500's -- At this moment I'm chomping at the bit to have the bracelet for my MS18 !!! Thanks for the exciting news!! That’s a great new iteration and perfectly timed with me killing my previous D1. I’ll definitely have one! Do you have any estimate on release? All the Diver Ones will be D1-500 watches from mid April, we do have some 300m watches left but they will be cheaper than the new model. Riddim Driven, MadsNilsson, boatswain and 1 others like this. Hi Paul, looks outstanding. Also, as another member inquired, any news on the bracelets for the MS18? That’s quite alright - it’s far better (in my opinion) to be apprised about delays than looking forward to a deadline that cannot realistically be met.